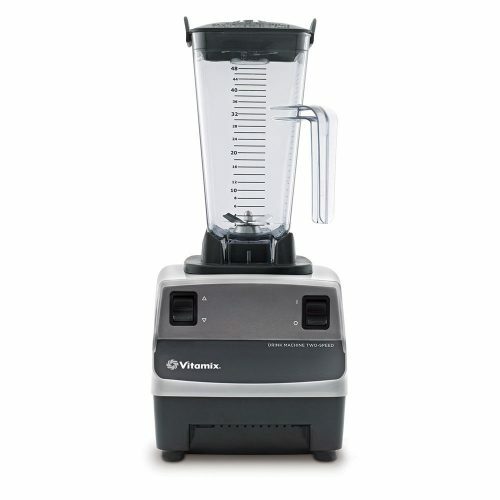 Ideal for blending fresh fruit, liquid smoothie and coffee mixes and ice or ice cream. Precision engineering and robust construction allows these blenders to homogenise the ingredients. 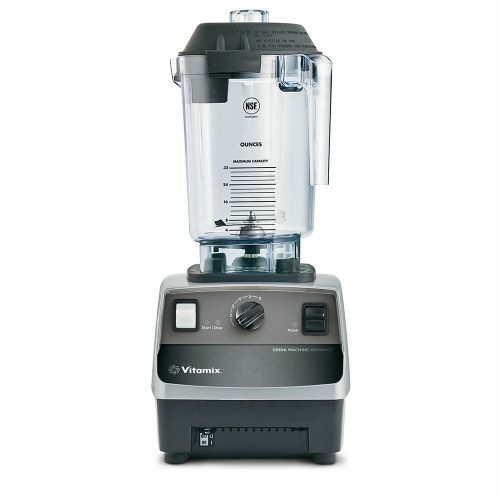 The result is creamier, smoother frozen drinks with ice crystals so fine and so thoroughly blended, that they do not separate or lose their flavour. 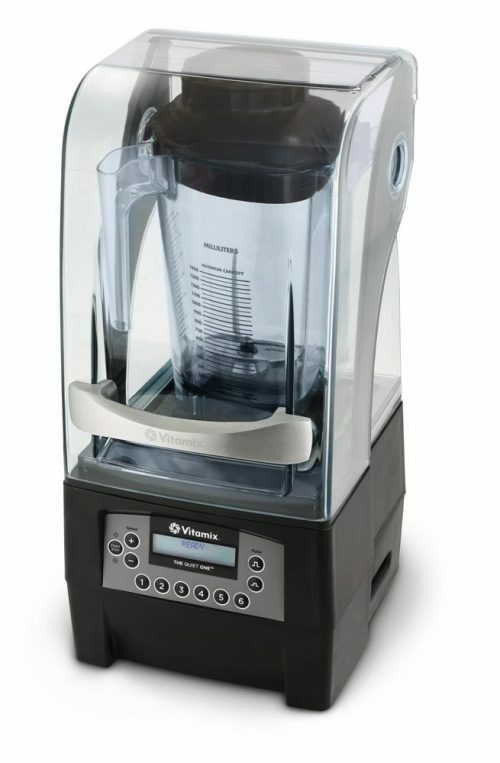 With a two-speed switch, the operation can be tailored to suit the various methods used to mix different types of drinks.